Master Mark instructing Francis Ford Coppola, and some of the cast including Tom Cruise, Rob Lowe, Emilio Estevez & more from the film, “The Outsiders”. There are only a handful of Westerners with Mark Johnson’s training in so many Chinese disciplines. In addition to Tai Chi instruction, Mark specializes in Qigong (which is self healing through movement), Feng Shui (which is the study of the energies of an area), the I Ching (which is China's ancient classic on how things change) and Chinese calligraphy. Mark has integrated these disciplines in creative ways for over 35 years. He started his Chinese studies in 1970 when he joined the I Ching scholar, Khigh Dhiegh at the Taoist Sanctuary in Los Angeles. During his 4 year stay at the Sanctuary, he studied the I Ching, Taoism, Yang style Tai Chi Chuan and the Chinese language. In 1974 Mark relocated to Taiwan to study acupuncture. While in residence there, he studied with several highly respected Taoist Masters. 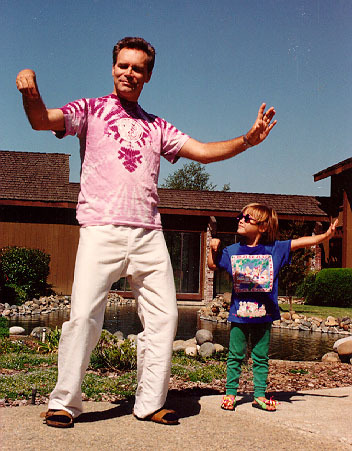 After a year in Taiwan, Mark moved to Malibu, CA where he continued his Taoist training for 8 more years. During that time, he learned 3 Taoist styles of Chi Kung/Tai Chi and the 8 Treasures. He also studied advanced I Ching, Feng Shui, Calligraphy and enhanced his natural healing abilities. 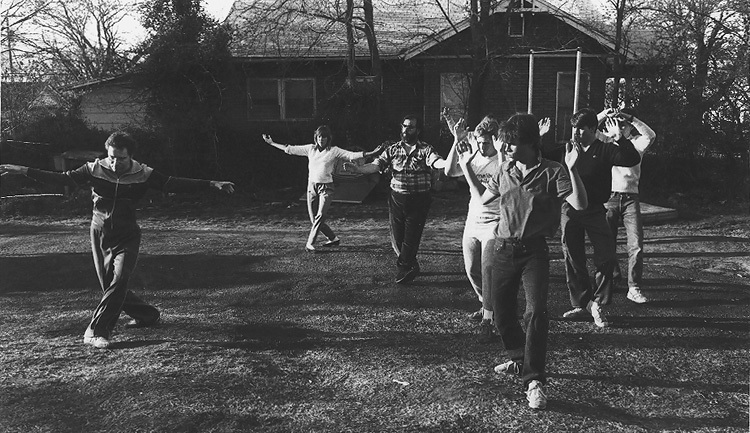 In 1982, Mark taught Tai Chi to Francis Ford Coppola and the cast and crew of the movie “The Outsiders”. While with them, his Chi Kung healing abilities were recognized so he was asked to return to do healing for the cast and crew of “Rumble Fish.” Mark's students included Tom Cruise, Nicolas Cage, Patrick Swayze, Ralph Macchio and many others. Mark co-founded of the National Qigong Association and is presently on the Advisory Council. He teaches and heals in Marin County and the San Francisco bay area. He is the proud father of his daughter, Sita, and in his leisure time is a pilot and amateur astronomer.